Is There ALIEN Bacteria On The ISS? - Its A Strange World. Home UFOs And Extraterrestrial Is There ALIEN Bacteria On The ISS? 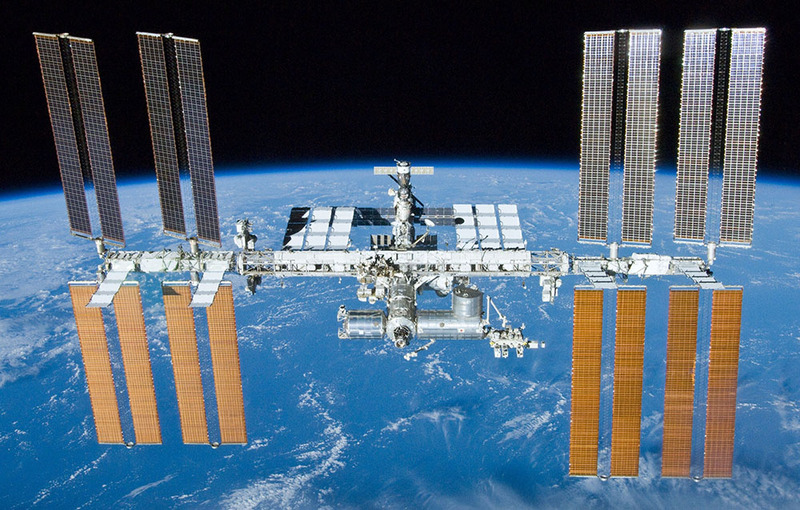 Cosmonaut Anton Shkaplerov has suggested that the bacteria found on the ISS could have possibly come from space. Shkaplerov is scheduled to return to the space station in December, and has claimed scientists have collected some samples of bacteria from the stations hull which may possibly have originated from a different world, making them extraterrestrial. While the comments are sensational in relation to what it could mean for our search for extraterrestrial life, it is still very possible – and likely – that the bacteria did originate from Earth. The phenomenon known as ‘ionosphere lift’ could be the explanation that would debunk his theory. More tests, and hopefully more answers.